Apple Thoughts: Does Adobe Photoshop CS5 Extended Live Up to the Hype? 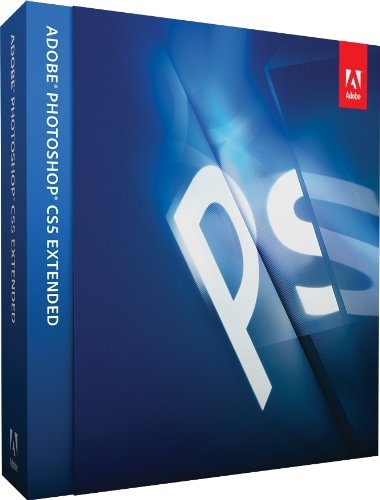 Does Adobe Photoshop CS5 Extended Live Up to the Hype? 64-bit support and GPU acceleration. Price still remains uncompetitively high. Summary: When a product is recognized as a verb as much as it is a noun, then you know you have a well-known name in your hands. Photoshop is one of those products. Year after year, it is seen as the advanced digital imaging software to have, so just what could Adobe do to make this product bigger and better? Earlier in the year, the company released its latest version, CS5 and CS5 Extended, promising to be one of the biggest upgrades yet with a plethora of new features such as Content-Aware Fill, complete cross-platform 64-bit support, Repoussé, and significant painting enhancements. And all of that is merely scraping the surface. In this review, we look at CS5 Extended for the Mac, focusing on some of the general features new to CS5, as well as some of the features offered only in the Extended version. 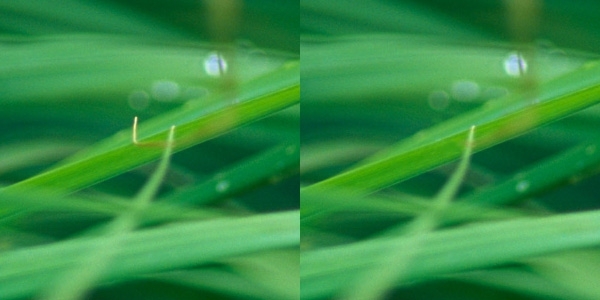 Figure 1: Yellow blade of grass (left), begone (right)! With Content-Aware Fill, this job took just a single stroke in a time of mere seconds. 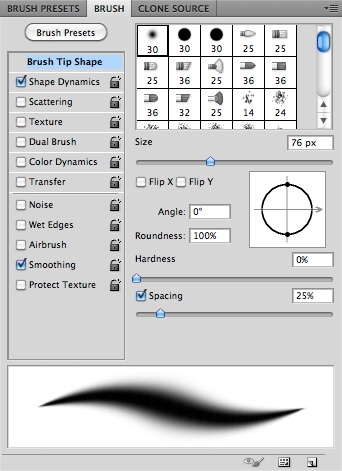 Figure 2: CS5's new Mixer Brush and Bristle Tips on display. Yes, actual brushes! With CS5, Adobe has enhanced the brush toolset to help deliver new painting effects that should appeal to digital artists. And no, these aren't just filters. These are actual digital bristles that are completely customizable and responsive to tilt and tablet pressure. Everything from bristle shape and percentage to length, thickness, stiffness, and angle can be tweaked. 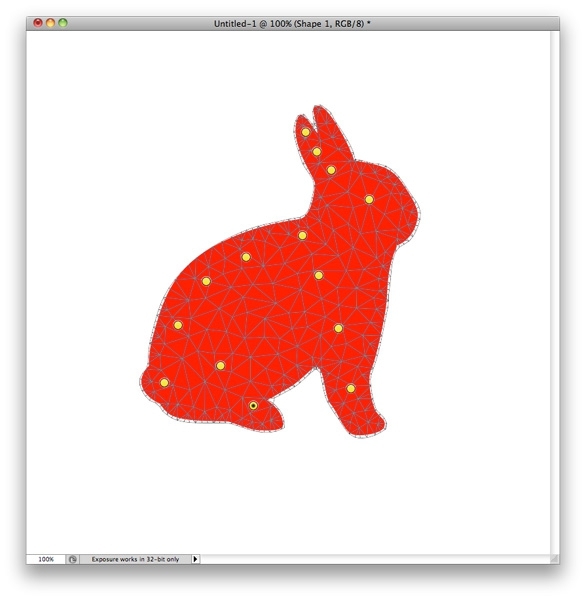 And the 3D brush preview is a bonus. As you paint with the new brushes, a live brush preview floats above the document to offer realtime feedback of the brush-canvas interaction. Armed with a Wacom tablet, I gave these additions a whirl, and all in all, I do think they go a long way toward aiding digital artists in creating oil paintings from scratch, or turning a photo into one. That said, compared to the venerable Painter, Photoshop has plenty of catching up to do before it displaces Painter in terms of both toolset and paint emulation, but this is certainly a good start. 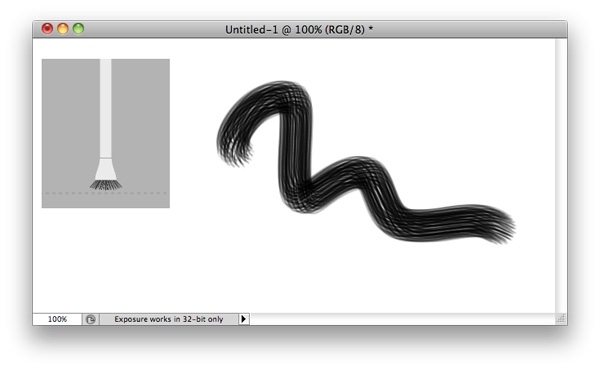 Figure 3: The live brush preview offers realtime feedback as you paint. Puppet Warp uses a triangle mesh and pin system to take Photoshop's warping functionality to the next level. There's a lot of flexibility here (excuse the consequential pun! ), especially when warping limbs, because the pins are analogous to joints, so it's a cinch adding them to a layer, then start bending to create new poses. I sampled Puppet Warp with a few self-created layers and also layers cut from photos, and to my surprise, I found the quality of deformation to be excellent with very little distortion on textures and edges. In my opinion, the feature itself is far from a gimmick; there are actually a lot of practical scenarios, especially for graphic designers working in marketing, for example, who may often find themselves needing to wrap text or layers around other layers to create that whiz-bang effect needed to help sell a product. Puppet Warp simplifies this process considerably. 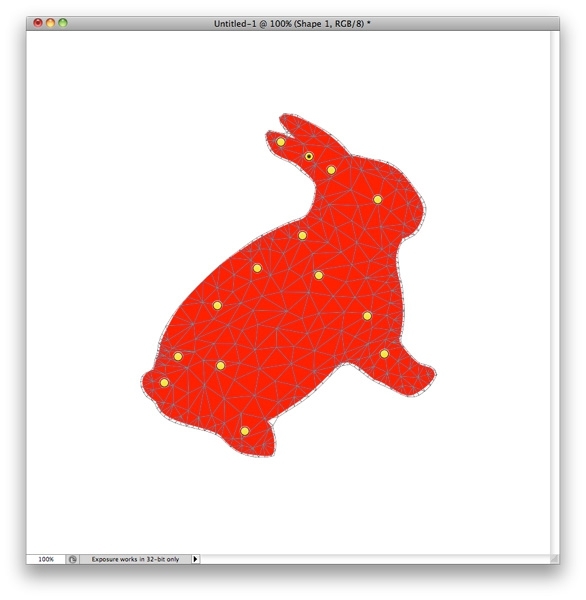 Figure 4: Puppet Warp made this rabbit hop in just a few clicks.